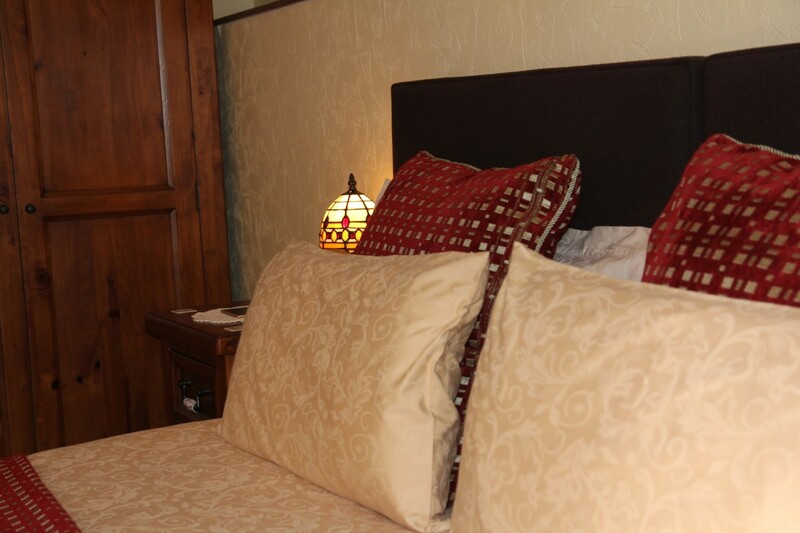 Karen and Colin offer you a warm welcome to Highland View Bed & Breakfast. 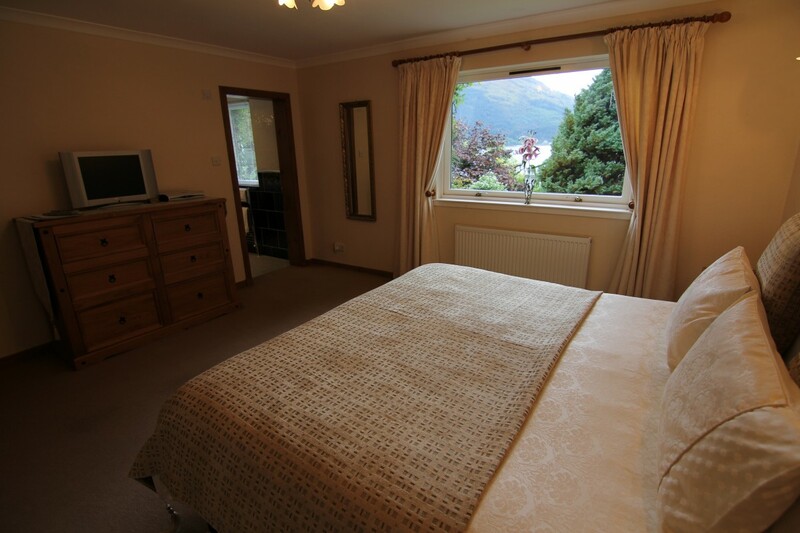 We are nestled within the beautiful highlands of Scotland twix the dramatic stunning scenery of Glencoe and the outdoor capital of the highlands, Fort William. 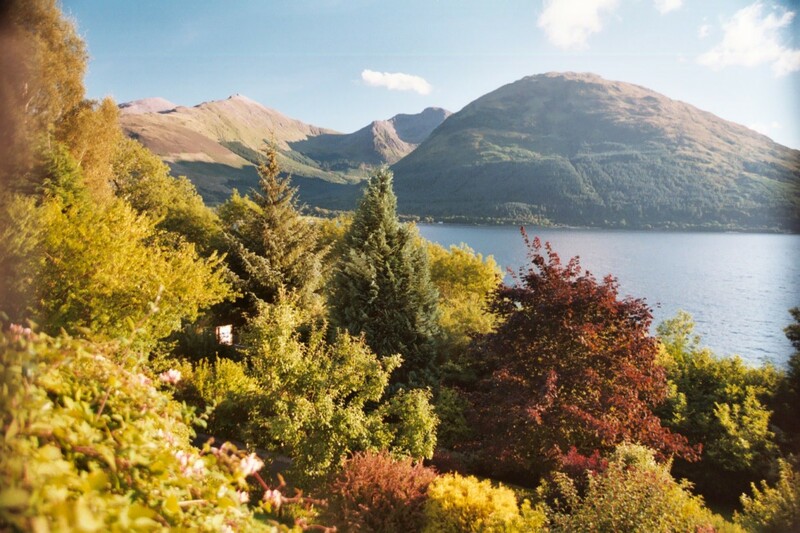 We are surrounded by some of the finest climbing, hill-walking, mountain biking, fishing and sailing areas in Britain. 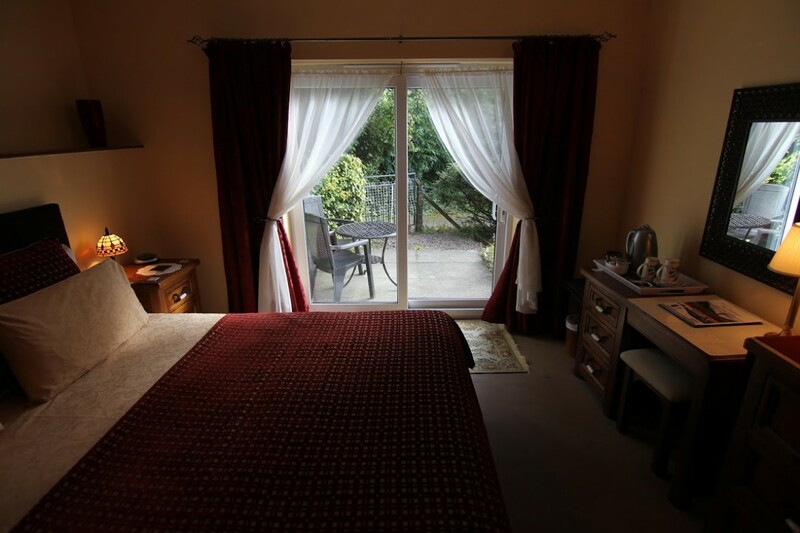 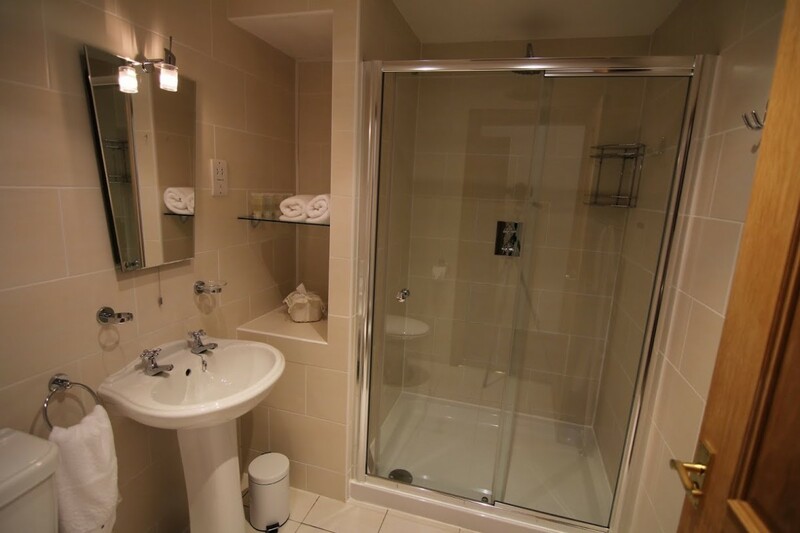 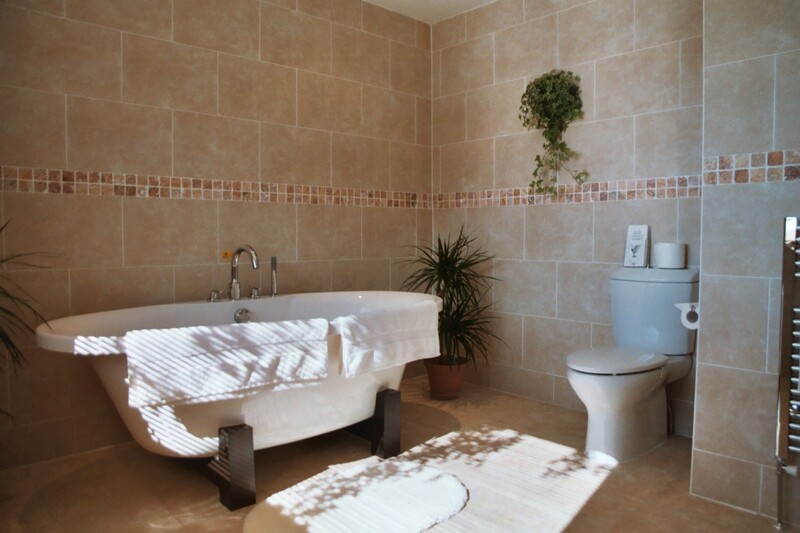 Highland View Bed & Breakfast offers three individually furnished, spacious en-suite rooms with kingsize and superking-size beds, free Wifi, remote control satellite television, hairdryer, iron, hospitality tray etc. 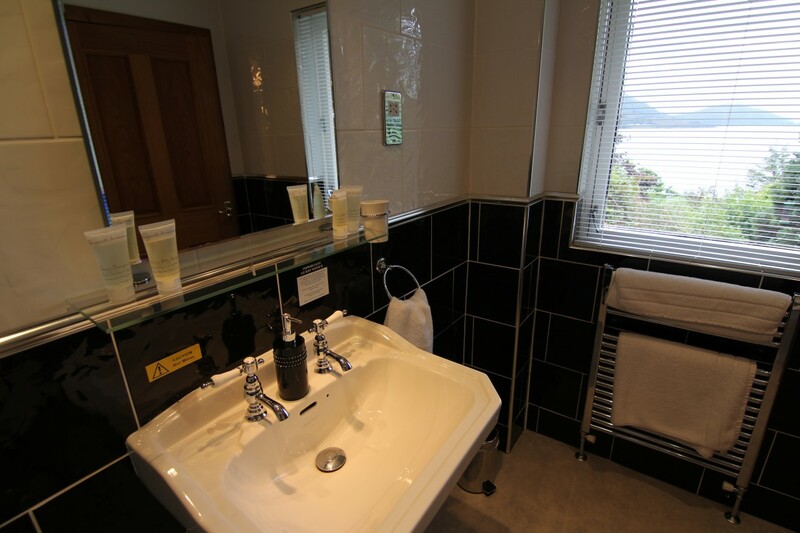 Two of our en-suite rooms overlook the stunning mountains and lochs, while our other en-suite room enjoys an outdoor patio. 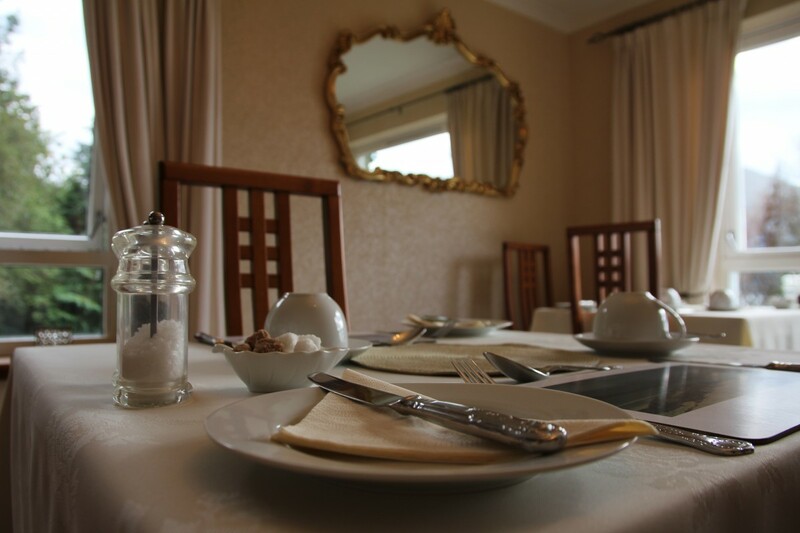 Start your day looking out towards the spectacular scenery from our breakfast room and enjoy a choice of hearty breakfasts (or if you prefer something lighter – continental). 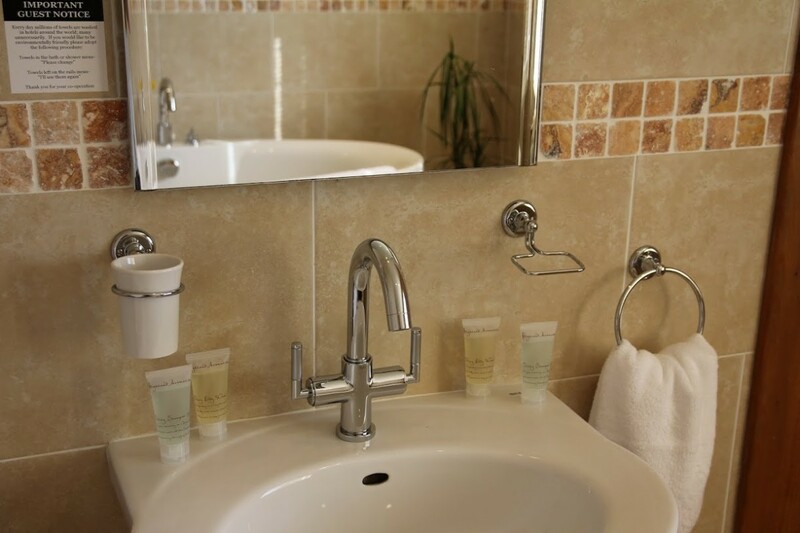 Ingredients are sourced locally and, where and when possible, organically. 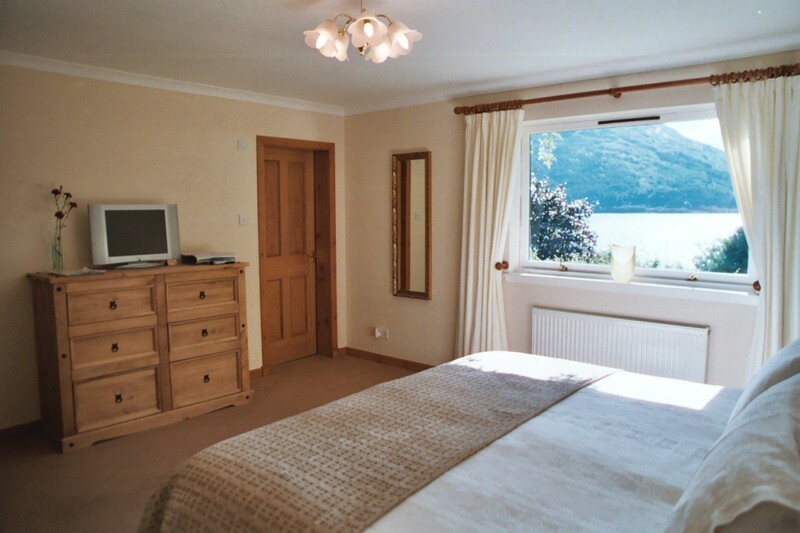 Highland View Bed & Breakfast is an excellent base from which to explore the breathtaking splendour of the West Highlands. 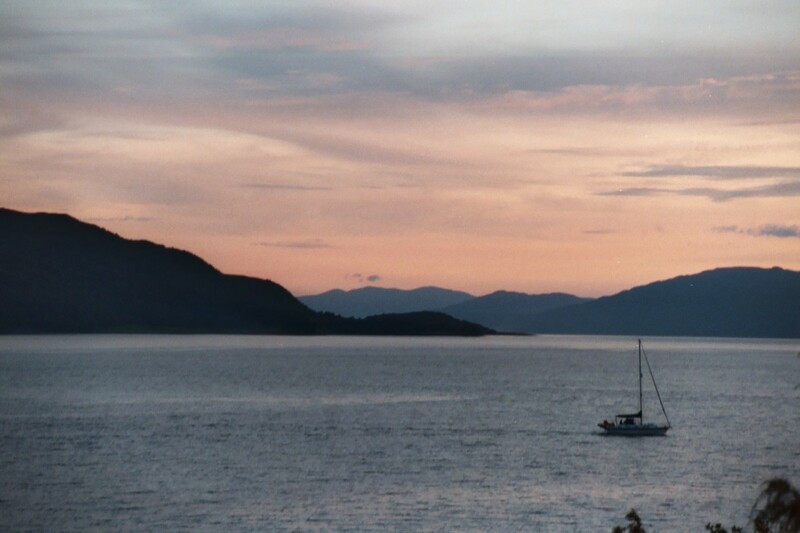 Day trips within easy reach include Skye, Urquhart Castle at Loch Ness, the beautiful port of Oban where you can also take sailings to Mull and Iona, Ardnamurchan, the most westerly point on the British Isles but to name a few.